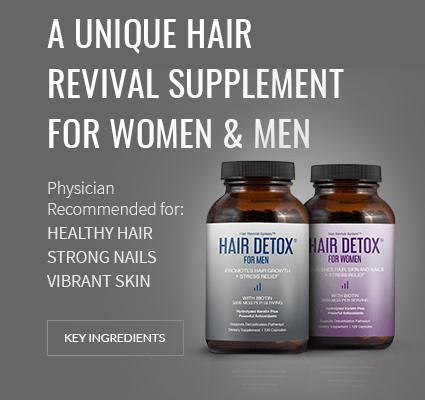 Hair Detox is the only lifestyle supplement for healthy hair that helps combat the causes of thinning hair, unhealthy nails, and damaged skin — all while reducing stress. 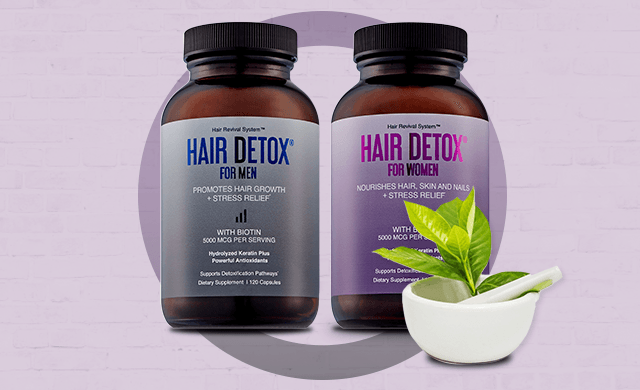 How Do Hair Detox Hair Regrowth Supplements Work? 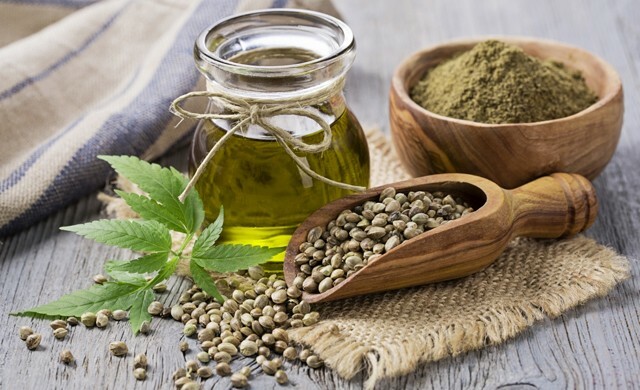 We specifically chose to incorporate both biotin and hydrolyzed keratin, our two main ingredients: both are known to provide critical nutrients while supporting the body’s ability to grow strong, healthy hair, and nails. However, we also know that the source of most people’s hair loss struggles isn’t just a lack of vitamins. Stress, hormonal issues, and genetics can all lead to hair loss and thinning hair. Our hair supplements for men and for women seek to target each of these issues, including stress. Physician-approved and formulated in a cGMP Certified USA manufacturing environment, Hair Detox was created with safety and effectiveness in mind. We encourage you to go beyond the standard topical solutions and find a real answer to your concerns. With both men’s and women’s supplements available, you can find a customized product to meet your needs with ease. 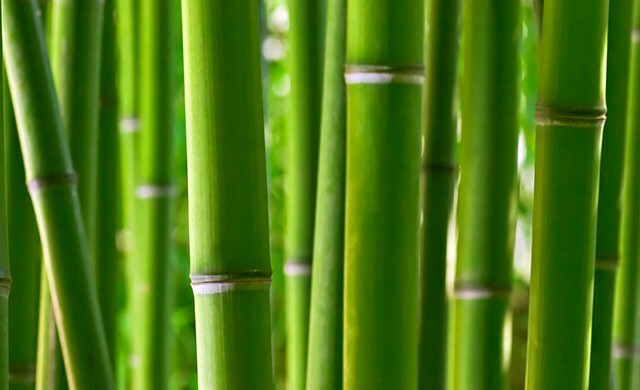 We are committed to excellence and superior products, and we promise to only deliver the best. 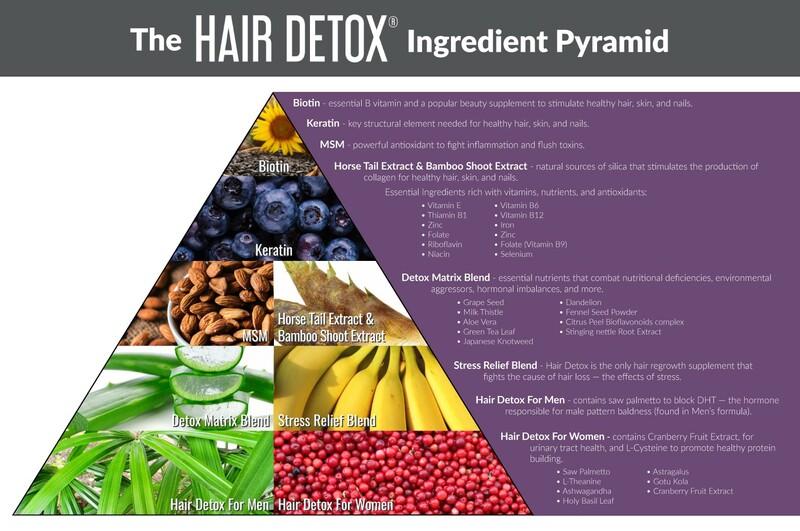 Shop now to get started, or reach out to learn how you can distribute Hair Detox in your business.